TCL is a relative newcomer to the US television market, but this Chinese company has been in the global market for years. In the few short years it’s been in the States its racked up a lot of excellent reviews by offering TVs loaded with features at fairly inexpensive prices. Last year’s P-series was widely lauded for its performance, value, and Roku integration. 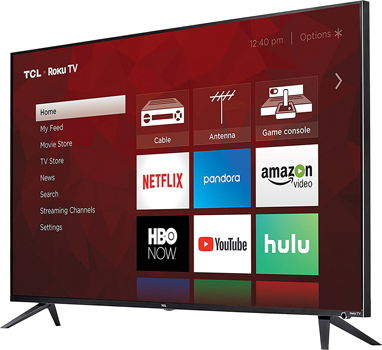 TCL’s added a few improvements to this year’s model, and I’m taking a look at the 55″ 55R617. Let’s see how it measures up.